Day 01:Join Kathmandu, free transfer to selected hotel and welcome dinner in the evening. 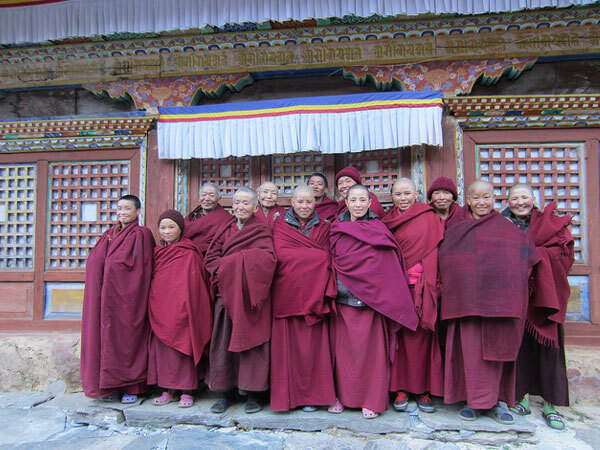 Day 02:Kathmandu Sightseeing permits are proceed in this day short briefing about the trip. 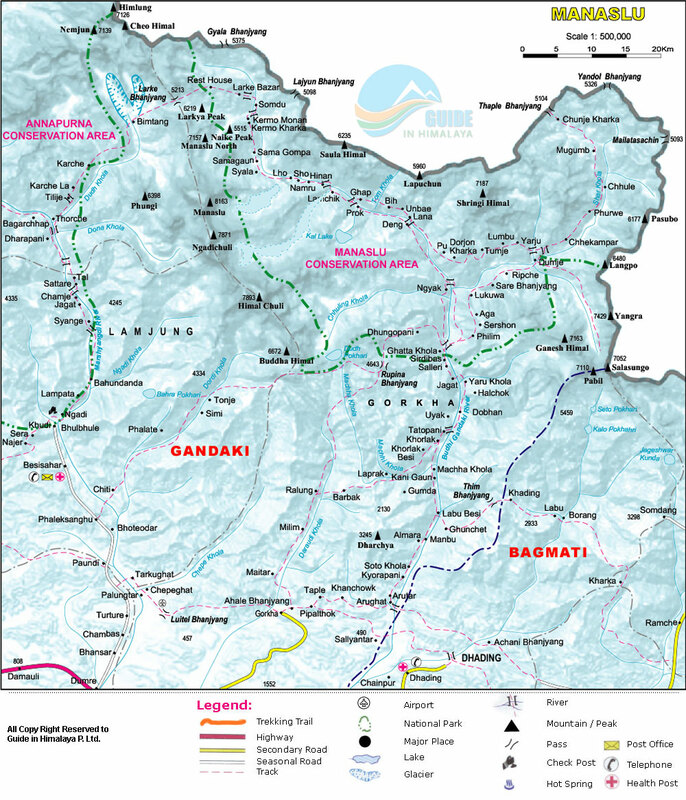 Day 03:Kathmandu – Manakamana – Gorkha (900m). Stay overnight in lodge at Gorkha. 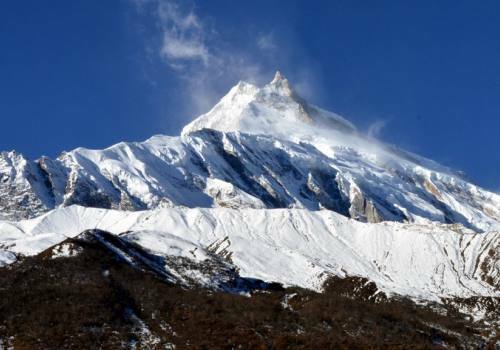 Day 04:Gorkha – Sirandanda (1900m). Stay overnight in home stay. 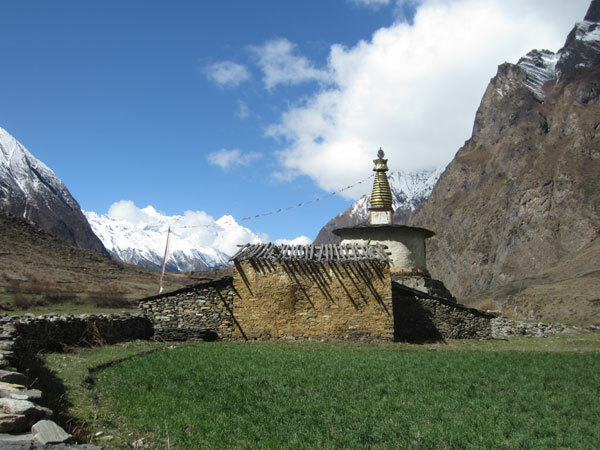 Day 05:Sirandanda – Barpak Village (1920m). Stay overnight in home stay. Day 06:Barpak Village – Laprak Village (2100m). Stay overnight in home stay. 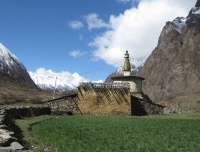 Day 07:Laprak Village – Namabai Kharka (2700m). Stay overnight in home stay. 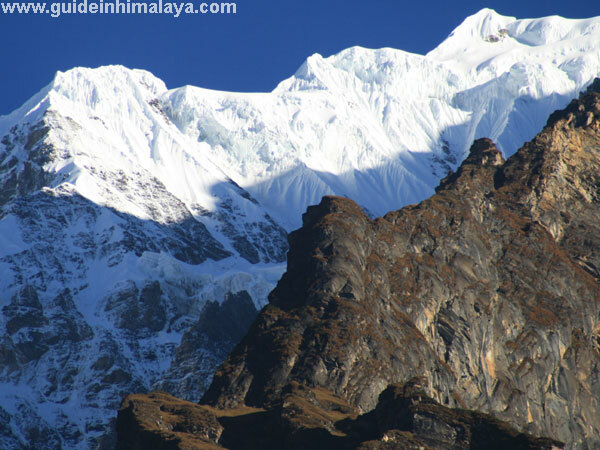 Day 08:Hike up Dharche Danda (3220m). Stay overnight in same place in Nambai Kharaka. 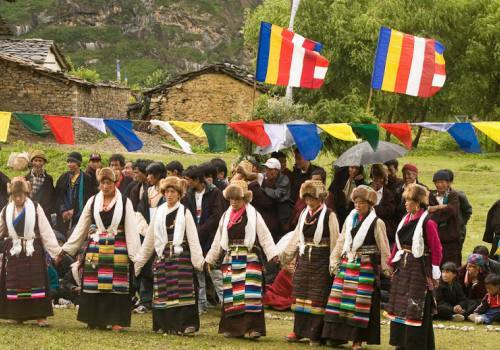 Day 10:Laprak Village – Khorlabesi (930m). Stay overnight in basic lodge. Day 11:Khorlabesi – Jagat (1345). Stay overnight in lodge. Day 12:Jagat – Lokpa (2240). Stay overnight in basic lodge. Day 13:Lokpa - Chumling/2386m (Lower Tsum) approximately 4-5 hrs walk. Day 14:Chumling - Chhokangparo (Upper Tsum)/3031m and approximately 4-5 hrs walk. Day 15:Chhokangparo - Nile/3347m and visit Milarepa Piren Phu Cave on the way. 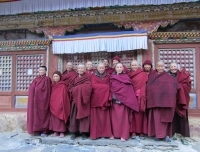 Day 16:Nile/Chhule to Mu Gompa (3700 m), visit Dhephyudonma Gompa/4060m and 4-5 hrs. walk. Day 17:Mu Gompa - Rachen Gompa, visit Gonhgye Gompa (Nyigma-pa Buddhist sect. 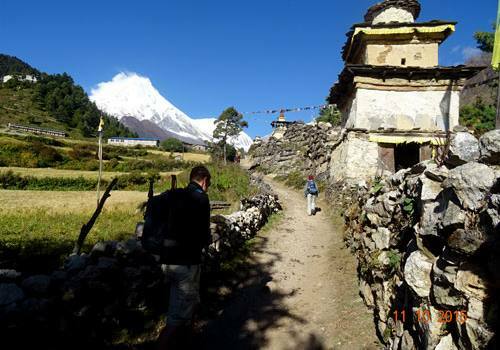 Day 18:Rachen Gompa – Dumje/2460 and approximately 5-6 hrs walk. Day 19:Dumje – Gumpa Lungdang/3200m approximately 4 hrs walk. Day 20:Gumpa Lungdang – Lokpa, approximately 6-7 hrs. walk. Day 21:Lokpa – Jagat, approximately 6-7 hrs walk. 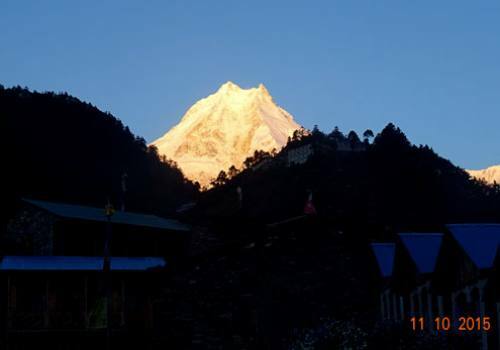 Day 22:Jagat – Machha Khola, approximately 5-6 hrs walk. Day 23:Machha Khola – Arughat, approximately 6-7 hrs walk. Day 24:Drive to Kathmandu from Arughat, 7-8 hrs drive. Day 25:Departure from Kathmandu to home country. 3 nights room in peace, clean and standard hotels in Kathmandu, B and B service. Well experienced, government registered, fluent English speaking and friendly guide. Tea, coffee, cookies and fresh fruits during the trek. All ground transportation, first aid kit and water purifiers. Lodge and home stay accommodation during the trek. 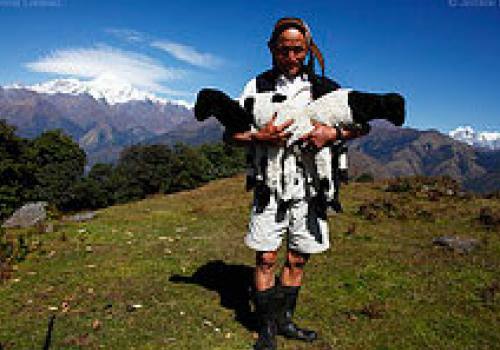 Food, accommodation salary of the guide and porters. Office service charge, government tax and vat etc. Hard drinks, beverages such as coke, fanta, mineral water, laundry service and toiletries. Hot shower, hot water, internet, phone calls and personal nature expenses. Personal travel insurance, Nepal visa, international air ticket laundry services. Rescue operation charge in case of emergency, hiring horse and extra porter.